Save 25% on your next Wisconsin vacation when you stay with Holiday Inn Club Vacations. Enjoy championship golf, 7 dining options, spa, and more on-site! 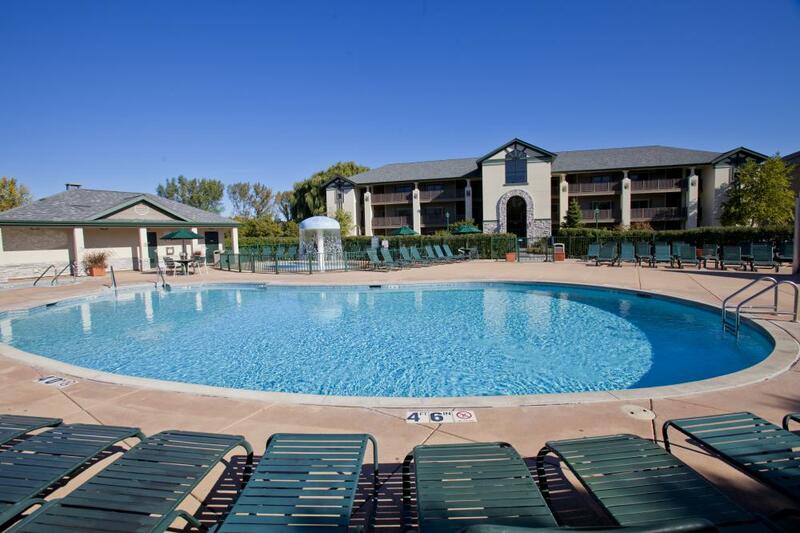 Explore scenic Wisconsin when you stay at Holiday Inn Club Vacations at Lake Geneva Resort. The resort offers two 18-hole championship golf courses, 7 dining options, fitness center with climbing wall, and more on-site! Downtown Lake Geneva is a short drive away and offers exquisite dining options and a plethora of shopping. 2-night minimum length of stay required, blackout dates and exclusions may apply.